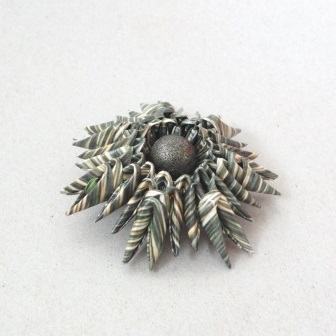 Origamig creates these delightful jewels using traditional origami techniques. then wrapped in a handmade box created from old magazines. 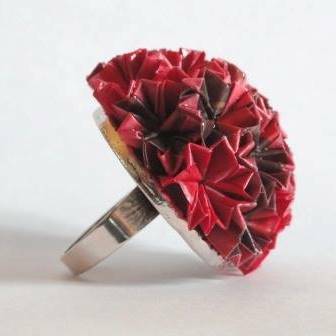 This entry was posted in Uncategorized and tagged Artisans, Handmade, Jewellery, local, market, Melbourne, Northcote, Northcote Social Club, Northern Regards Artisan Market, Origamig, recycled, Sustainable, upcycled. Bookmark the permalink.